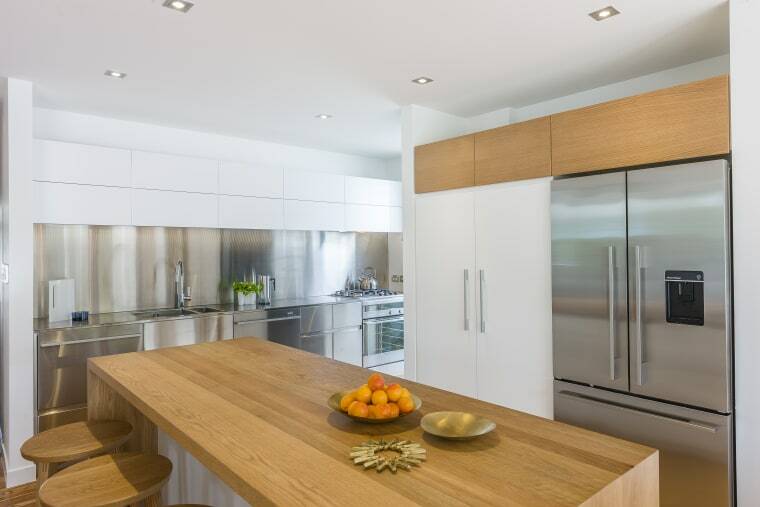 This kitchen comes alive with beautiful hand-crafted wood elements by RH Cabinetmakers. Quick and cheap aren’t really the first words you want to hear when choosing cabinetry for your interiors. A far better option is a professional, tailored cabinetry solution that goes beyond the ready-made to add to the refinement of your home. And this is where RH Cabinetmakers really comes into its own, says managing director Rob Hendrickx. 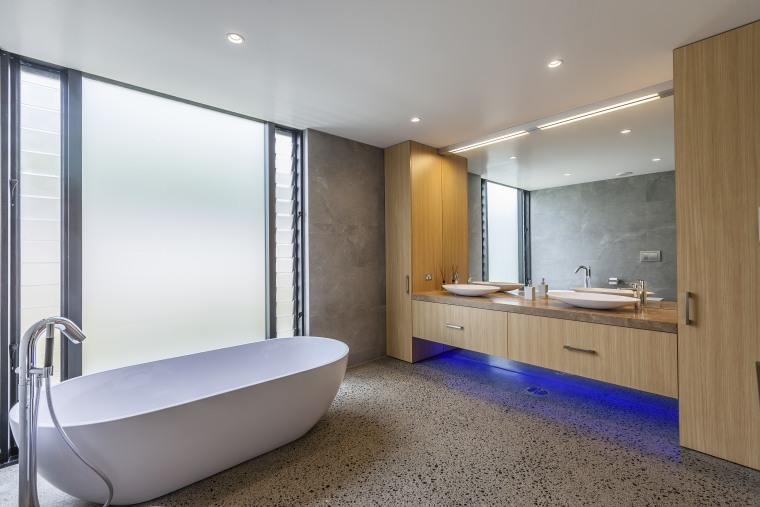 “Our experienced team designs, crafts and installs bespoke cabinetry pieces for the finest homes across Auckland,” he says. 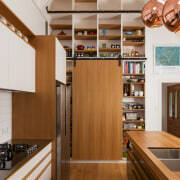 ​​​​​​​Bespoke, no-space-wasted wardrobe cabinetry by RH Cabinetmakers ensures maximum style and maximum storage. Unlike many cabinet firms that steer you towards their existing sizes and styles, RH Cabinetmakers designs refined wood cabinetry that fits your room’s dimensions like a glove. This means storage just where you need it with no wasted dead space. 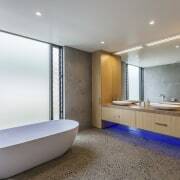 ​​​​​​​Atmospheric lighting and a freestanding tub accompany bespoke vanity and storage cabinetry by craftspeople at RH Cabinetmakers to create this dramatic bathroom retreat. Excellent product knowledge, friendly service, and a quality guarantee are all part of the professional cabinetmaker’s appeal.